Anzael is a technology company that focuses on providing smart solutions for the Automotive Aftermarket Industry. We provide fast and affordable products for manufacturers so you can focus on growing your business and expanding your market share. VCDB Tools simplifies your job by giving you all the tools you need to access valuable data, convert your files and generate online sales, right at your fingertips– whenever and wherever you are. Looking for a simple solution that will help you to convert your fitment information into a properly formatted ACES XML file? Tired of doing this entire process manually, searching everywhere for the data you need, and then getting the formatting wrong? Our VCDB Tool is exactly what you need for fast, easy and accurate data lookup and conversions. 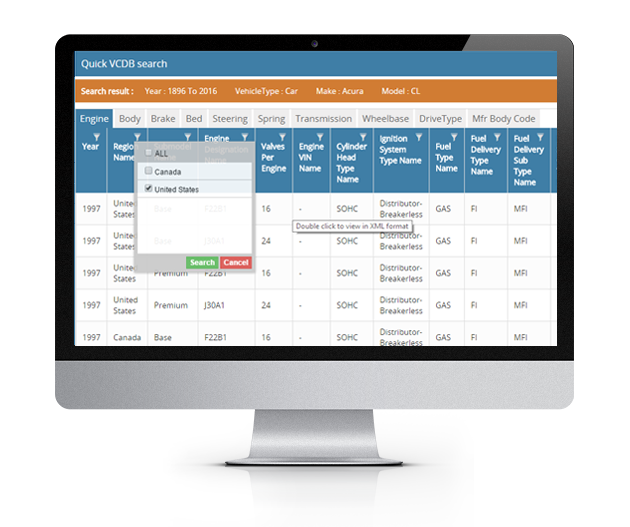 With our tool, you can search for autocare data using years, vehicle type, make, and model. Still need to narrow down your search for more specific results? 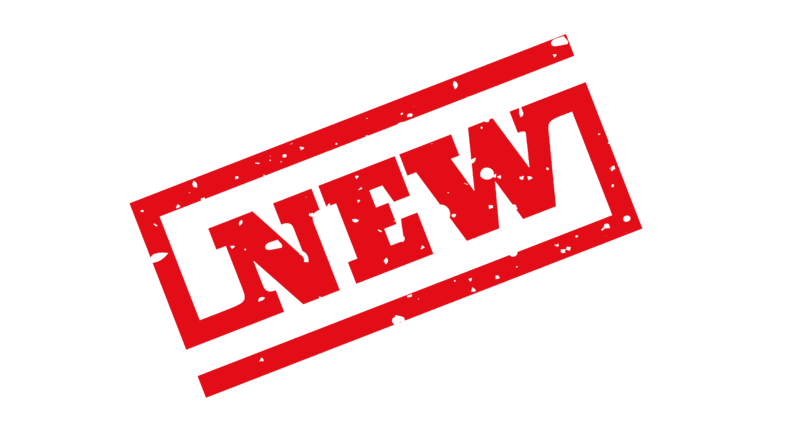 We also have advanced search features which allow you to input additional constraints such as region, submodel, cylinders, litter, CC and CID. This allows you to instantly jump straight to the data that you are looking for. You will find other tools like this which require that you pay a subscription fee, but we keep our VCDB Tool 100% free to use. No payments are required; you just input your search constraints and view your data. 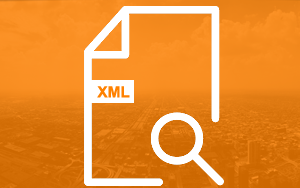 Once you have the data you need, you can quickly and easily convert from an Excel spreadsheet to an XML file. This allows you to accurately get what you need from your trading partners and boost your sales. If you enjoy our free VCDB tool, be sure to check out VCDB Pro, our premium tool which includes even more great features. Auto Care Association ACES standard has become one of the most widely accepted formats for Year, Make, and Model searches. Most websites, such as Amazon, accept ACES XML. ACES XML is the quickest way to assist with expanding your market reach and maximizing your profits. You get access to ACES XML Generator transforming your Excel files into ACES XML. ACES XML Viewer easily translates your data, converting your ACES ID into attributes in a spreadsheet format. Just upload your ACES XML and within a minute it can be viewed. Once in spreadsheet format, you can simply filter and find what you need in your data file. You can build as many ACES XML Viewer files of your data as you like. 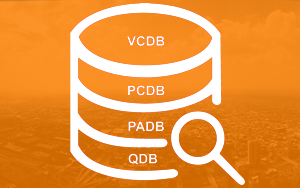 Database Viewer is a quick way to see what's inside the latest VCdb, PCdb, PAdb & Qdb. Database Viewer makes it easy to filter and search for application data providing assurance for complete coverage and accurate parts terminology. And, it's FREE when you subscribe to ACES XML Generator or ACES XML Viewer Tools. When you Sign Up to ACES XML Tools. WHY ANZAEL DATA MANAGEMENT SERVICES? Why go with Anzael? What sets us apart from others in our industry? For one thing, we use a goal-oriented approach based on your needs. We customize all of our data mapping solutions and every system we create is unique. For another, our data mapping techniques are at the forefront of our industry, and our programmers use cutting-edge tools to develop our software solutions. Finally, we value customer experience above all else. We are here for you 100%, providing support for a lifetime. Ready to get started? Please call us today to discuss your data management needs. Anzael is always working to make they tool batter and up to date as per current technology trend, We have launched our next version of VCDB Tool says "VCDB PRO" which is advance version of VCDB Tool, Where you can get all controls of your ACES validation into your hand, We have provided you support of multiple extensions file for verify and convert ACES data into excel where it include csv, excel, and xml. If you having data in format of file where our tool not supported then you don't have to be worry, Our data analyst is always here to work with you and load your data inside our tool. 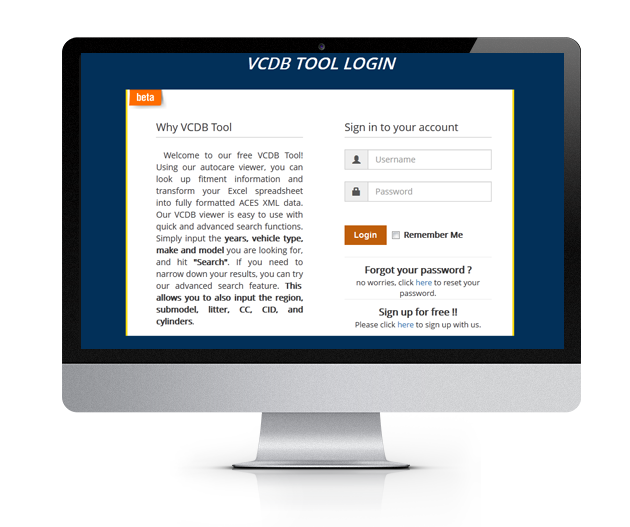 You may get more information our tool on VCDB Tool Dashboard as well. Can verify your data before submitting to any trading partners. VCDB Pro is more powerful version of our autocare viewer, enhanced with ACES validation and the ability to upload your data through multiple file extensions. You can use .xlsx, .xml, and many other formats. 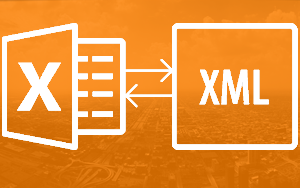 You can also export both valid and invalid data in Excel as well as Xml format. Accurate time for process your data. Once file has been processed we will send you notification by email, That utility useful when your'e having high volume file.